The current economic climate, characterized by growing international competition, is forcing companies to rethink their approach in terms of strategy, the customer and supplier relationship, processes and human resource management. In this context, 'quality management' - synonymous with efficiency, effectiveness and competitiveness, becomes essential. 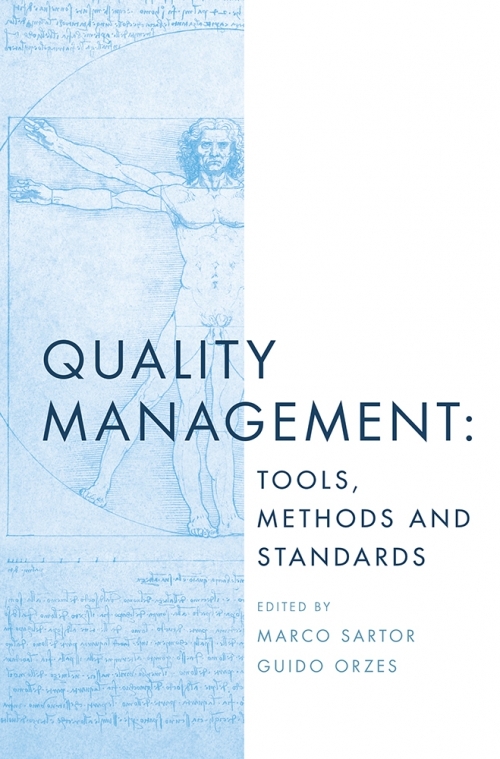 Quality Management: Tools, Methods and Standards fills a gap in the current literature by providing an updated overview of the discipline and its boundless fields of application from industry to public administration. 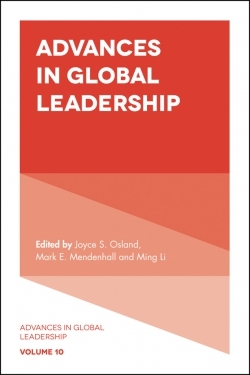 Written by authors with both academic and practitioners backgrounds, the book serves as a culmination of the knowledge they have gained as managing directors and chairmen of leading companies. Starting from the history of quality, the authors provide the reader with a review of the main tools and approaches aimed at improving effectiveness and efficiency in organizations. Balanced scorecard, QFD, and FMEA are some of the solutions that are first introduced theoretically and then described in their application. International standards are also broadly discussed: ISO 9001, ISO 14001, ISO 45001, ISO 27001 and SA8000 are described in their essential features and implementation patterns. 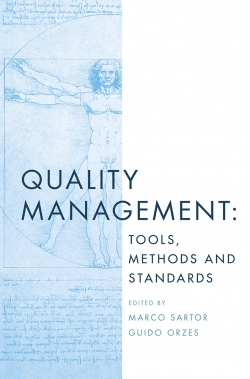 This book should be considered a must-read for students, academics, and practitioners who are interested in the theory and practice of quality management. Marco Sartor is Professor of Quality Management and Industrial Economics at the University of Udine, Italy. He has published many scientific papers in leading journals including the International Journal of Production Economics, the International Journal of Operations and Production Management, Production Planning and Control, the Journal of Purchasing and Supply Management and International Business Review. Guido Orzes is Assistant Professor of Management Engineering at the Free University of Bozen - Bolzano, Italy. He has published in leading operations management and international business journals such as the International Journal of Operations and Production Management, the International Journal of Production Economics, International Business Review and the Journal of Purchasing and Supply Management.